Merger and acquisition activity in the global insurance sector is bouncing back after a two-year decline, according to global law firm Clyde & Co, and the U.S. insurance industry is no exception to the trend. A PwC report revealed that deal value in the insurance sector reached $28.6 billion in the first two quarters of 2018, compared to $10.1 billion over the same period last year. While AXA’s $15.4 billion acquisition of XL Group had a lot to do with this performance, insurance broker deals have been the most active, according to PwC, accounting for 87% of announced deal volume. 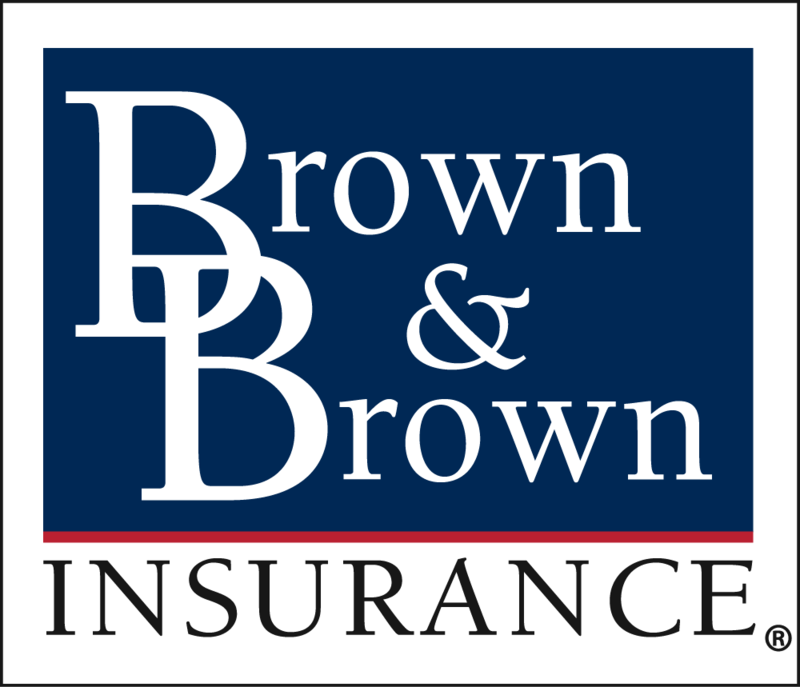 No one needs to tell Brown & Brown Insurance about the results – the sixth largest insurance broker in the U.S. has been on its own M&A streak this year, acquiring 10 companies totaling $50 million since the start of 2018. Its chief acquisitions officer shed light on what’s driving M&A strategy for 2018. “Brown & Brown consistently looks to expand our geographic reach and product offerings in all four of our divisions: retail, programs, wholesale, and services,” said Scott Penny. “Mergers and acquisitions are central to our growth strategy, demonstrated by the more than 500 agency acquisitions in our history. While every opportunity needs to make financial sense, cultural fit is equally important.” Click to read more.